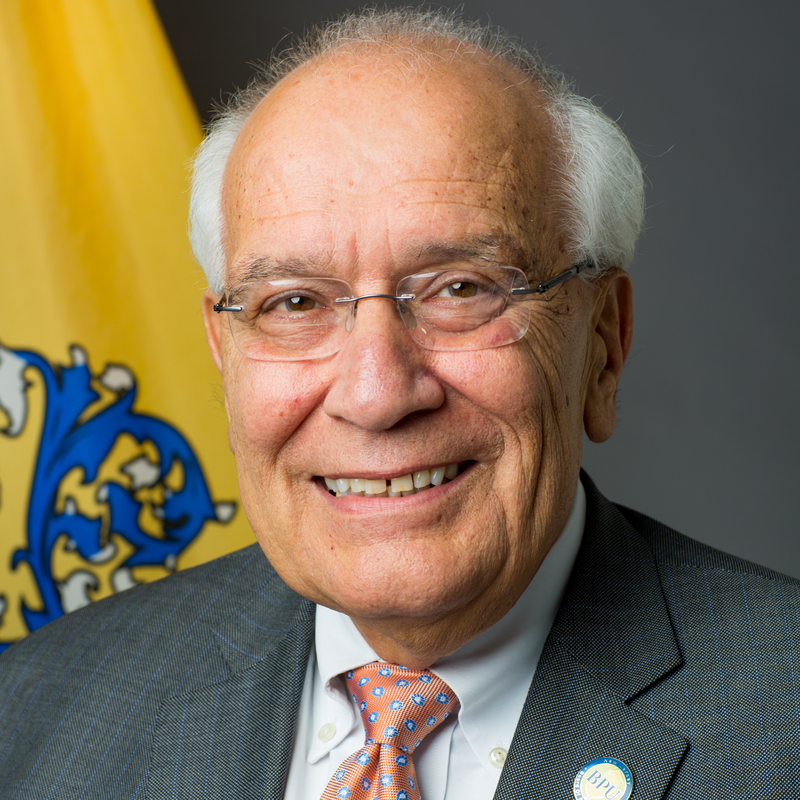 In this episode I sit down for a brief conversation with Joe Fiordaliso, President of the New Jersey Board of Public Utilities. It's an exciting time for clean energy in New Jersey: the state has a new governor and a new BPU president, and both are committed to positioning the state as a national leader in clean energy. This is the second of two interviews I recorded at the 2018 International Offshore Wind Partnering Forum, or IPF, hosted by the Business Network for Offshore Wind earlier this month in Princeton. 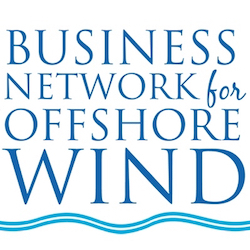 Not surprisingly, President Fiordaliso discusses the important role offshore wind has to play for New Jersey to meet its goals. I came away from the conversation optimistic not only about New Jersey's clean energy goals but its ability to meet them.